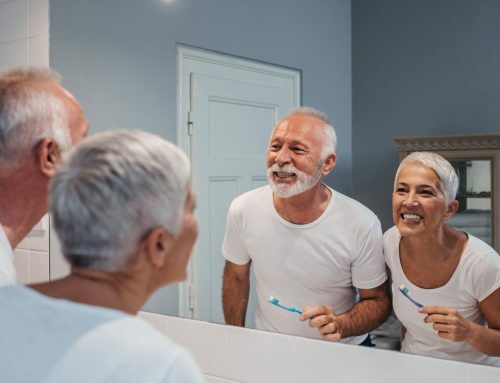 At The Dental Room, we see many adult and maturely aged clients who wish their teeth were straighter, but think that it’s all too late to make a difference. Put off by the idea of traditional braces, they feel they have missed the boat. Nothing could be further from the truth (or tooth!). Traditional metal braces are not your only option, no matter your age. Invisalign is the discreet way to straighten teeth, using clear, plastic removable aligners that clients swap every two weeks to gradually straighten (re-align) their teeth. The aligners should be worn for 22 hours per day for optimum results, taking them out only for eating, brushing and flossing. Invisalign is the most advanced teeth straightening technology and has changed over 4 million lives worldwide and counting. 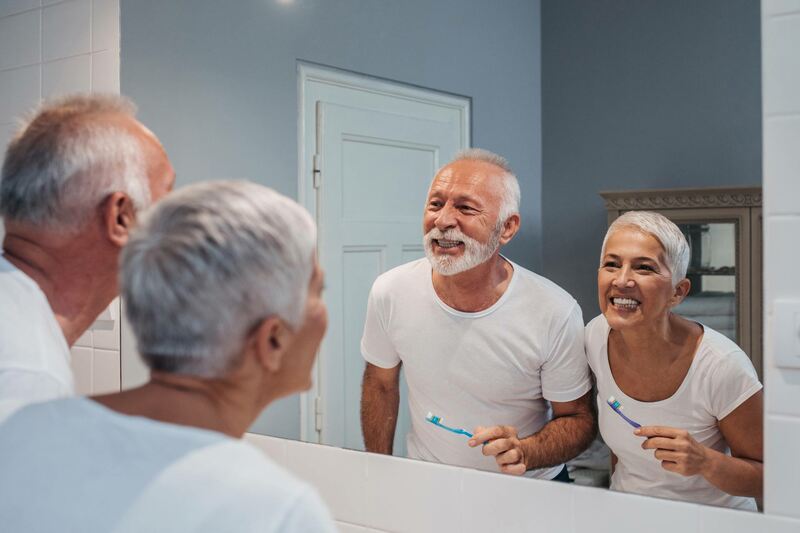 Contrary to popular belief, Invisalign technology is now so advanced and predictable that it can be used to treat a range of moderate to severe teeth straightening issues, not just for cosmetic fine-tuning. 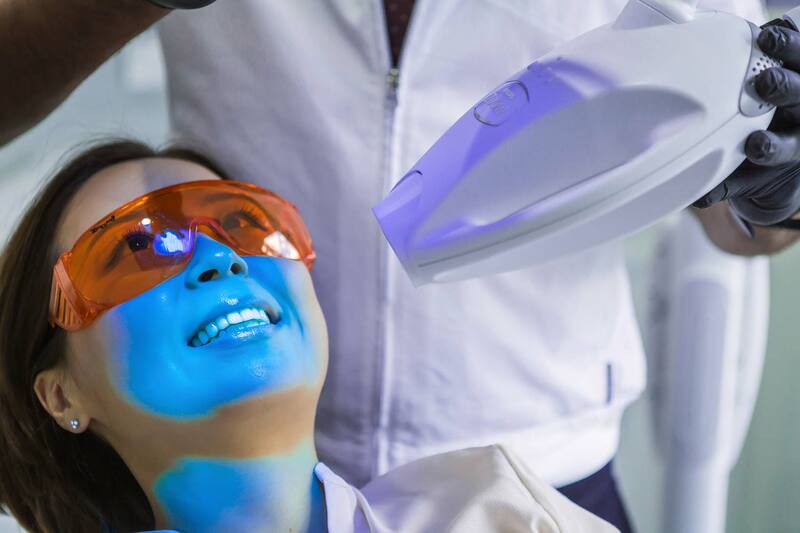 Dr. Shawn Rama is an accredited Invisalign provider and The Dental Room is a leading provider of this cutting-edge technology in Melbourne, Australia. Invisalign aligners are instantly removable, which makes eating, brushing, and flossing easier. Invisalign aligners can be taken out for special occasions, such as a professional presentation or a dinner party! The aligners do not interfere with an active lifestyle or work. Treatment time is usually shorter than with conventional braces; our clients average between 6 – 18 months of treatment time. The aligners are virtually invisible so your friends or colleagues won’t even know you’re having treatment. Very gentle treatment process with minimal (if any) pain. It’s kind of cool! You are undergoing cutting edge treatment to straighten your teeth. Your Invisalign experience starts with an initial Invisalign consultation that costs $90, in which we examine and identify whether you would benefit from Invisalign treatment. Following this consultation, initial records (impressions, photos, and radiographs) are taken to help create your customised 3D plan. The cost is approximately $350 and is taken off the final Invisalign quote. Two weeks later, we meet again for a discussion of your individualised treatment plan at no charge. 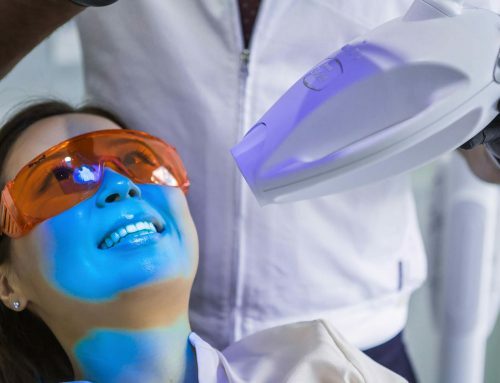 Using 3D software technology we will be able to see and discuss the series of movements your teeth will go through over the course of the treatment. We will also provide a quotation with payment plan options. With your final approval, your aligners are tailor-made by Invisalign to be a perfect fit for you. This usually takes about three weeks. Then, the exciting part happens: fitting time! We make a time for you to come in for the all-important first fitting of your brand-new aligners. Typically 3 sets of aligners will be given to you each time and each set is to be swapped for the next after two weeks. You will be visiting us approximately every 6 weeks to monitor the progress of your treatment and receive the next set of aligners. We then take pleasure in providing complimentary teeth whitening and retainers at the completion of your Invisalign treatment. After all, it’s time to celebrate your successful treatment and amazing new smile! No two mouths are the same and the number of aligners required will be different; so the cost of Invisalign will vary from person to person and can range from $2000 to $7000. Naturally, affordability is an important consideration when you’re looking to make a big change in your life. That’s why we offer you a choice of payment options including interest-free payment plans. Overall, Invisalign can be very affordable from around $75 per week: a small investment to achieve your best ever smile and boost your confidence. The Invisalign product has become very popular and works for anyone – no matter their age. I have clients of all ages using Invisalign and the transformations have been amazing! If you’re thinking it’s time you got the smile you’ve always wanted, why not make the change now? After all, straightening teeth should not get in the way of a busy lifestyle! Pop in and see us at The Dental Room to discuss the benefits of the Invisalign system. It’s time to smile.